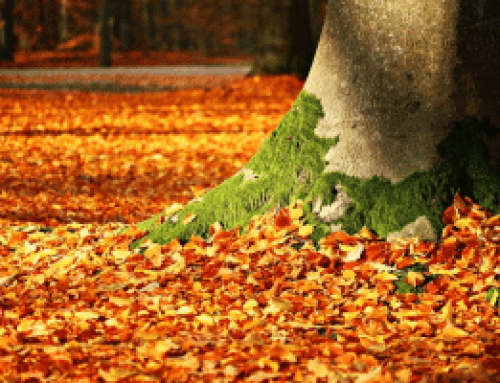 Why Is Roof Inspection Important When Purchasing A Home? 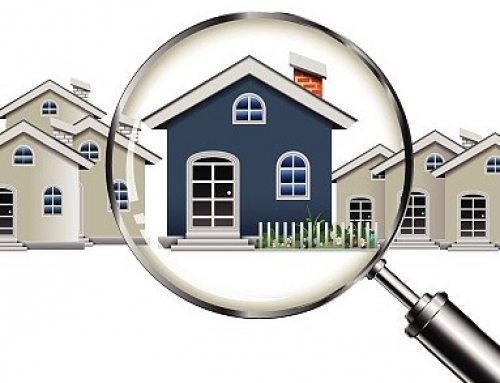 If you are interested in one or more properties, property appraisals and inspections should be your top priority. This will help to ensure you that the home is structurally and systematically safe. 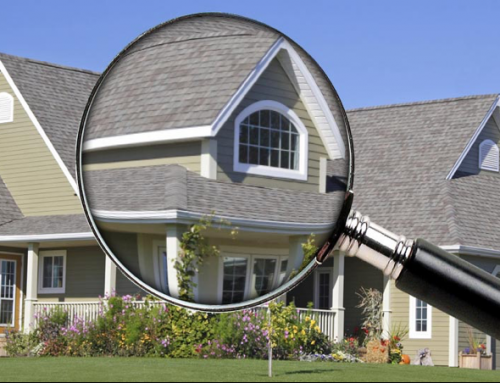 One of the most important aspects of home inspection is the roof inspection. Ensuring that the roof is weatherproof enables you to avoid high insurance costs. Our inspectors always check for wind mitigation and provide certification that enables the potential buyer to reduce the insurance costs. Furthermore, we ensure that the roof can stand harsh weather without incurring structural or material damage. With thermal imaging, our home inspectors are able to locate problem areas in the roof. Once located, you can discuss this issue with the homeowner as to who will bear the costs of the repairs. This allows you to resolve any issues in the roof before the acquisition of the property. Roof inspection is very important. There is no reason to avoid it for your safety and financial wellbeing. 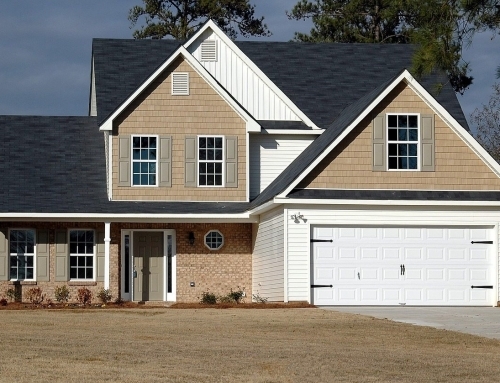 At Beryl Engineering & Inspection, we provide complete roof inspection services along with certifications and claims support to ensure your soon-to-be home has a safe and sound roof!